3M earmuffs feature durable, lightweight construction of non-conductive, dielectric plastic that can be worn over-the-head, behind-the-neck or under-the-chin. 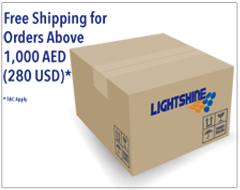 Vertical adjustment system for quick and easy fitting, large earcup openings to fit most ear sizes, soft, wide cushions for even pressure and extra comfort, Noise Reduction Rating (NRR)* 27dB. 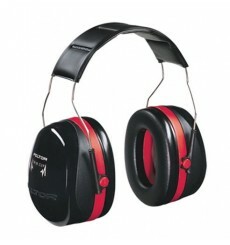 CSA Class A.
Viking series multiple-position earmuffs give workers the flexibility to wear their earmuffs over the head behind the head or under-the-chin. 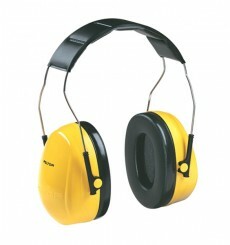 Viking earmuffs can be worn with other PPE, including hard hats, visors, face shields, respirators and welding shields.